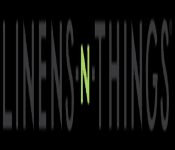 Linens ‘n Things was a big box furniture retailer headquartered in Clifton, New Jersey. The company was bought by Apollo Management in 2006. In 2008 they filed for bankruptcy and by October al of the stores were closed and the online stores ceased operations in early 2009.